Working out can get a bit monotonous if you don’t have good music by your side. 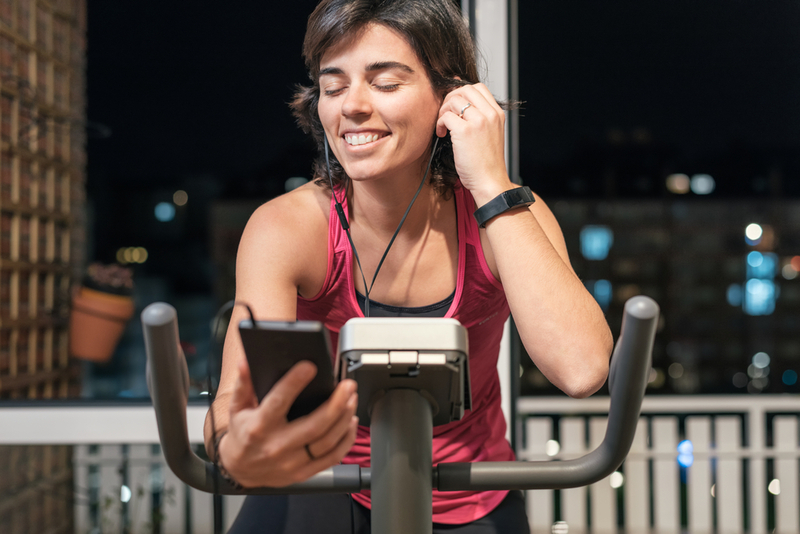 It is a fact well known that music with strong and thumping beats has a positive impact on your mind and rhythm helps you stay consistent during a strenuous workout. With our combination of both English and Hindi tunes, you will never want to miss another workout. 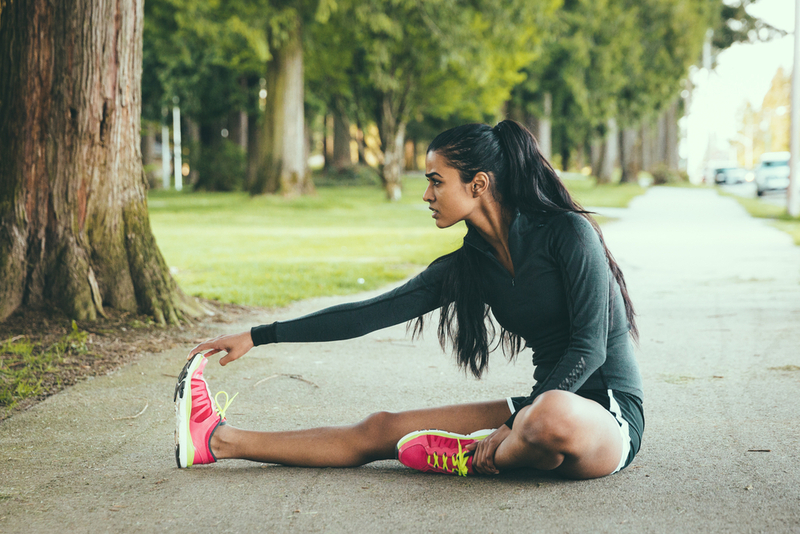 These workout can be done both at home or with an at-home fitness trainer. 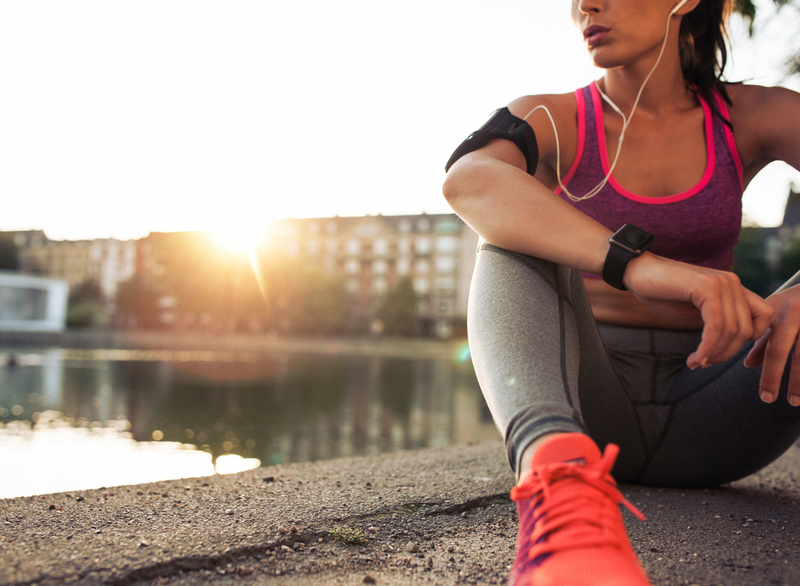 Read on for the ultimate workout playlist which will keep you motivated for hours. All these songs are so awesome that we have listed them in no particular order. Perhaps one of the biggest hits of French DJ and producer David Guetta, Titanium smashed all records when it came out in 2011. The song has immensely powerful beats, which are coupled with Sia’s powerhouse vocals giving out a message describing self empowerment and a never-back-down attitude.It will surely inspire you to be a better version of yourself. All the way in 1983, this song was featured in the movie Rocky III. With its anthem-like tune and inspirational lyrics, it hit the bull’s eye for us right there. If this song doesn’t make you get up and get going, we don’t know what will. Majorly an instrumental number with a couple of lines repeated throughout the song, this became a grand hit all the way back in 2013 and we still are recovering from the greatness of it. It features elements of hip hop and trap and makes for a very energetic ode to fitness. Imagine Dragons came up with a song about an apocalyptic world in 2012, resulting in one of their biggest hits so far. The song is no short of an anthem with its electronic rock and dubstep influences complimenting each other perfectly. Released back in 2003, Mr. Brightside has become the signature song for the iconic band The Killers. Such is the legacy of the song that portrays a tale of jealousy and paranoia with mind numbingly fast and rhythmic beats. Just listening to this song makes your heart beat faster. Just imagine running with this song playing in the backgroud. The makers of Katrina Kaif starrer Baar Baar Dekho revamped the original song by Dr Zeus to sheer perfection. There is no way that your Bollywood dance workout is complete without this number playing. One of the best known songs of Badshah, this song is a full blown party in itself and that too under 4 minutes. Ideal for a high intensity workout, it will surely leave your pulse racing and heart beating. Give your workout a Bollywood twist with another revamped track of the modern times. Alia Bhatt stuns in the music video ad maybe you can learn a few thumkas from her to amp up your dance game. Salman Khan is back with a bang and what a bang it was. Swag Se Swagat is chart topping hit from his new film Tiger Zinda Hai. The song has a very catchy beat and is surely to make your body groove. 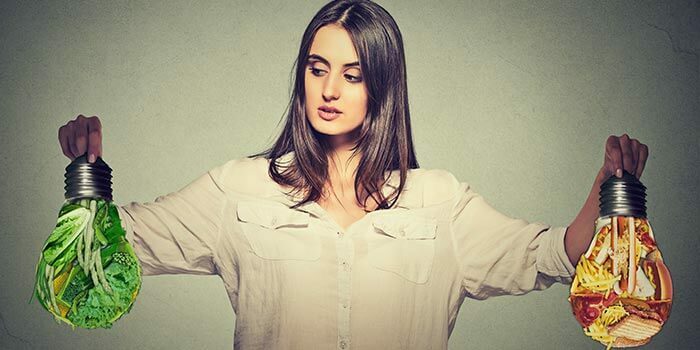 This is primarily an English-Punjabi track that has become quite popular in the party circuit. 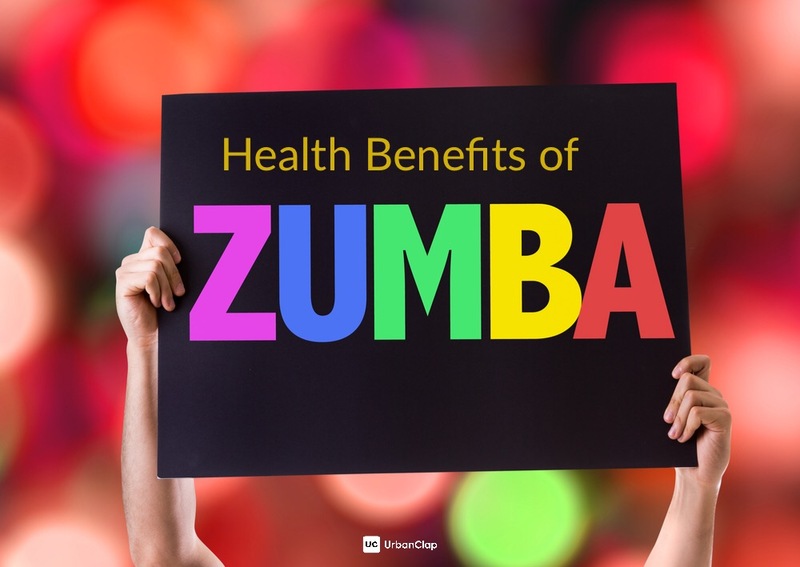 It has a familiar tune and is ideal for aerobic training or for a typical Zumba class primarily because of its groovy rhythm.